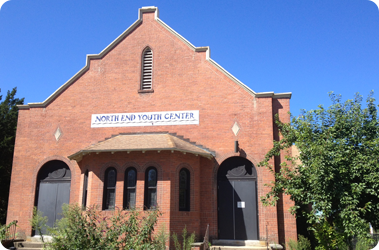 The North End Outreach Center provides free nutritious snacks and a full dinner daily for all its participants. 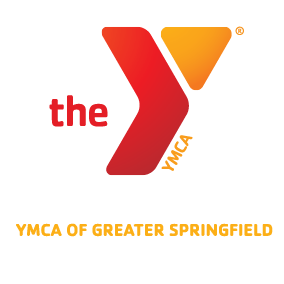 The North End Outreach Center (NEOC) also offers free limited transportation on a first come, first served basis (from a select group of schools throughout the Greater Springfield Area) to the NEOC in addition to free limited evening home transportation.For more information about transportation, which schools we serve, and whether you qualify, please call NEOC. Come and participate in activities and discussions revolving around female/male issues such as self-esteem, relationships, body changes, etc.